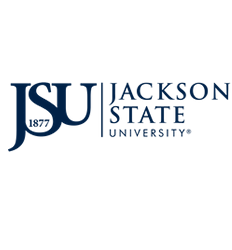 Jackson State University encourages its staff members to broaden their educational background and/or training by taking advantage of the resources offered by Staff Development and Talent Management Unit within the Department of Human Resources. Growth and development is an ongoing process for all levels of the University employees. The Professional Development training and workshops are designed to assist Jackson State University staff in creating wholistic experiences for our students by building valuable work skills and improve individual performance resulting in increased knowledge, quality service and enhancing productivity. The Center is focused on in-house compliance, operations, and professional development training that fosters a service excellence that increases student retention, graduation, and success.